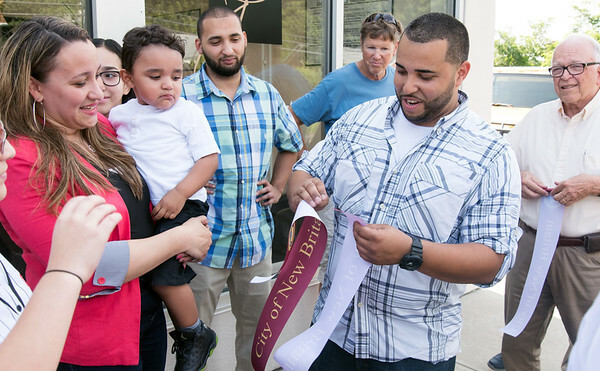 NEW BRITAIN - Jesus Ruiz graduated from E.C. Goodwin Technical High School in 2000. After working at various auto shops, he had seen the good and bad sides of the business. That’s why he decided to set up his own shop. J’s Auto Sales & Repair, at 866 W. Main St., run by Ruiz and his wife, Minerva Cardona, opened on July 30. In his own shop, Ruiz said he’ll do important work first and let customers decide when they want other, less critical, repairs made. “We’ll do what you need. We’ll get to it as it comes,” he said. Stressing that he doesn’t want J’s to be like a corporate auto shop, Ruiz said he will always go the extra mile to repair cars, whether that be detailing, replacing wiper blades or replacing a burnt-out taillight at no extra cost. “The car’s got to look better than when it came in,” said Ruiz, adding he wants the process to be transparent from A to Z. The garage, with four bays, offers all kinds of auto mechanical repairs from oil changes to engine work. But it didn’t open without tests and challenges. 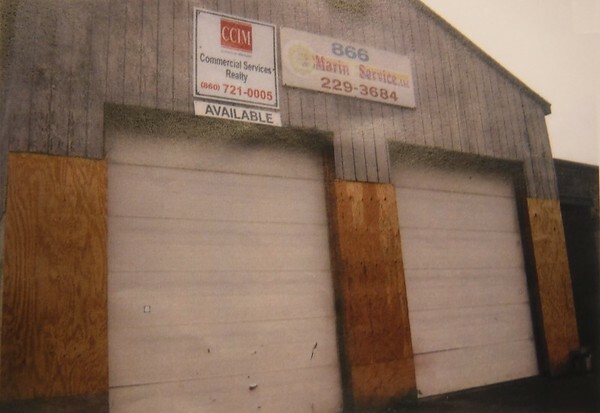 Lorraine Mattison, whose father owns the building, said it took about four years to get all the approvals - a previous potential shop operator had pulled out - and around $400,000 of investments to get the shop running. That included upgrading the infrastructure, paving and landscaping. The place had been a marine repair shop, an auto repair shop and a gas station. The property had to have ground testing done and variances approved by city boards, as well as approval from the state to register vehicles. “We jumped through a lot of hoops,” said Mattison. Going forward, Ruiz said, he is looking to add emissions testing and a program to help Goodwin Tech students come to the shop to get some hands-on experience. He’ll also be selling cars. As a way to give back to the community, Ruiz said he will offer a 20 percent discount to all city employees, teachers, seniors, veterans, police officers and firefighters. Posted in New Britain Herald, Business, New Britain on Wednesday, 29 August 2018 21:08. Updated: Wednesday, 29 August 2018 21:10.